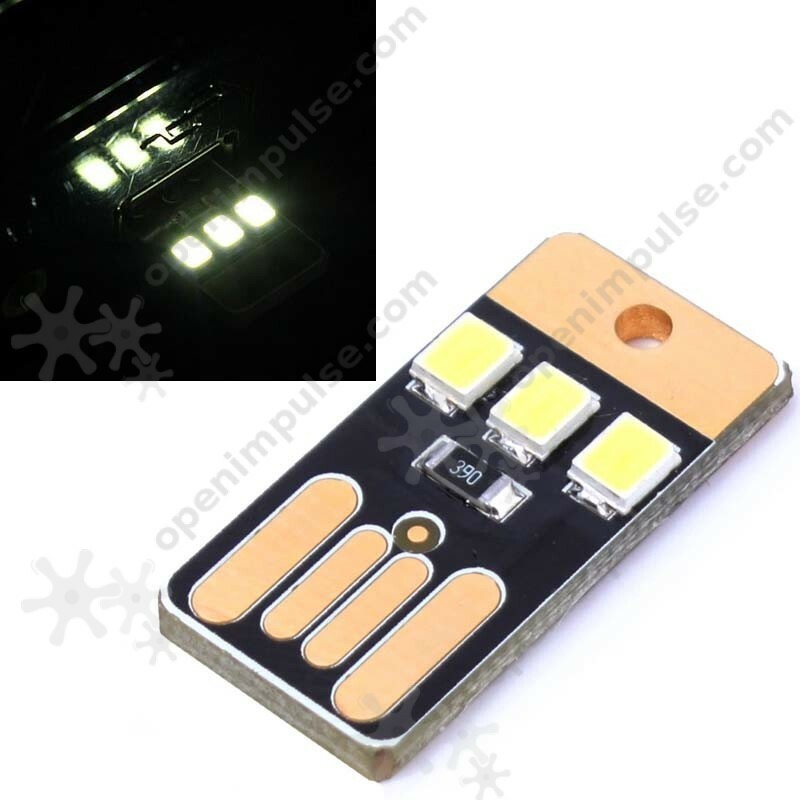 This product is a portable device that is ultra small and can be used with laptops, power banks and all devices with USB port (as bedside reading lamp, night light or small table lamp). This product is a handy, easy to carry, portable device that is ultra small and can be used with laptops, power banks and all devices with USB port (as bedside reading lamp, night light or small table lamp). 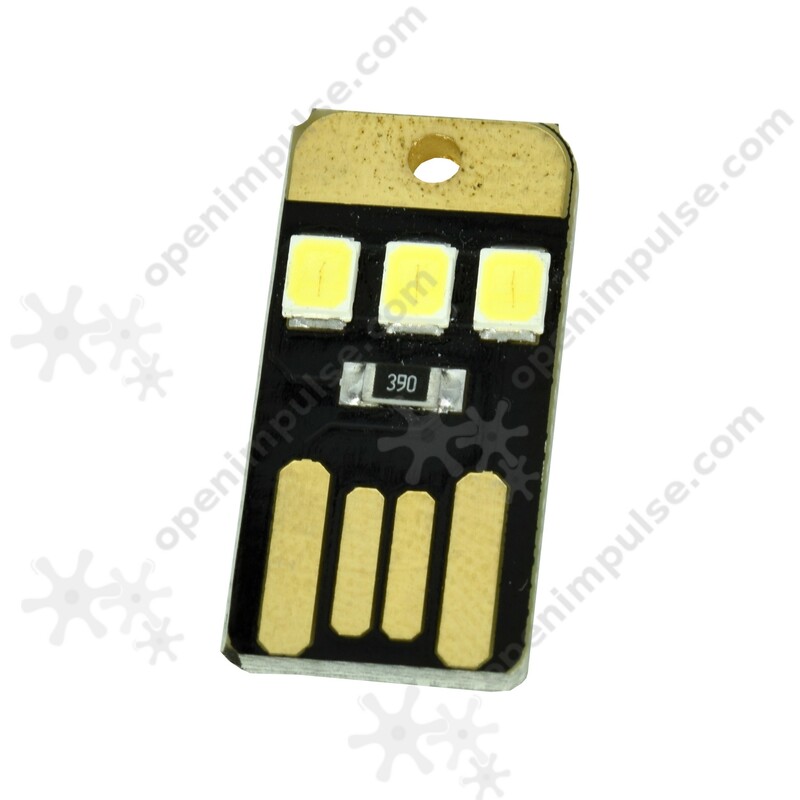 It is made up of 3 LEDs.